Absolutely charming homestay accommodation and hospitality. 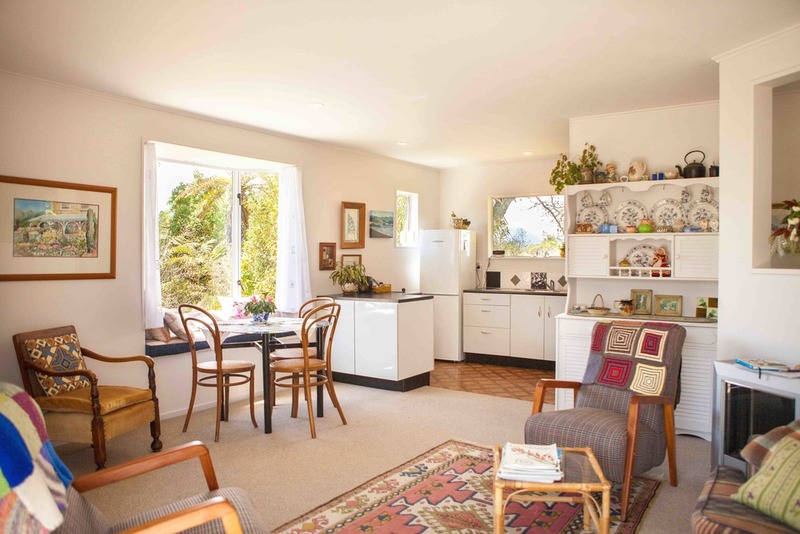 Our Charming Cottage is situated at Kumara Junction which is 7km from the Kumara Township. 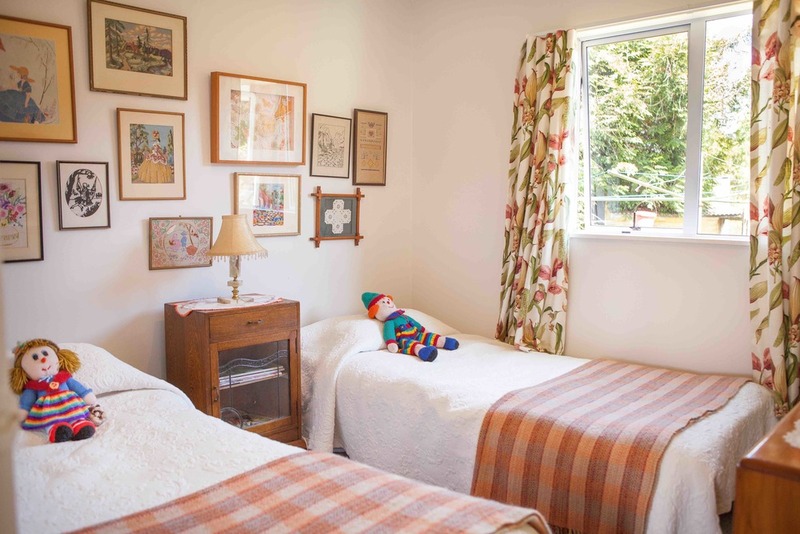 The cottage is in the grounds of the old Country School and is surrounded by lovely gardens, with the beach within easy walking distance. There are two bedrooms, bathroom, and the kitchen living room with a private balcony facing the west, looking out to the garden. We provide all the linen, towels required for your stay. The kitchen is complete with all cooking utensils. T.V. and free wifi. For bookings or more information, please phone or book via airbnb below. Photos courtesy of Hayley Turner.